GO Skate Day 2014. Trunk Sale! 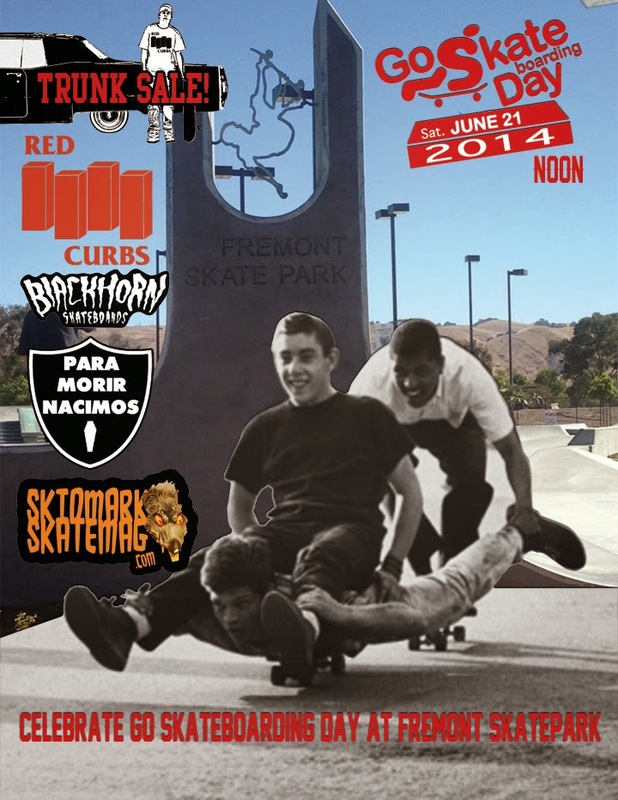 Go to Fremont Skatepark on June 21st to celebrate National Go Skateboarding Day. We will be having a trunk sale. Score a sweet deal on quality merch from skater owned brands. Buy a Blackhorn deck get a shirt half price. Red Curbs will have shirts and custom beer cozies not available on the web store plus deals on all the newest gear.